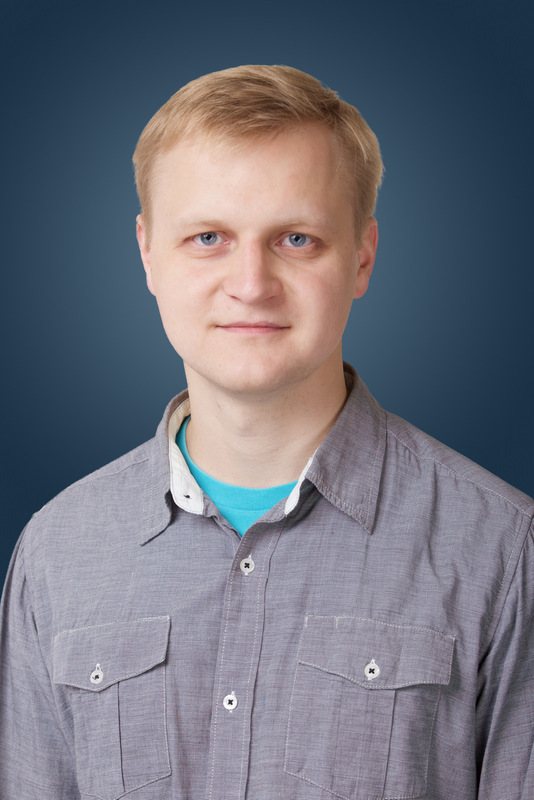 Maxim Samorukov is deputy editor of Carnegie.ru. Before joining Carnegie in 2015, Samorukov worked for the independent news website Slon.ru for five years. He started as a correspondent and then became an editor and international columnist, covering topics including Russian foreign policy, Central Eastern Europe and its relations with Russia, Balkans, and the challenges of transitioning to democracy.